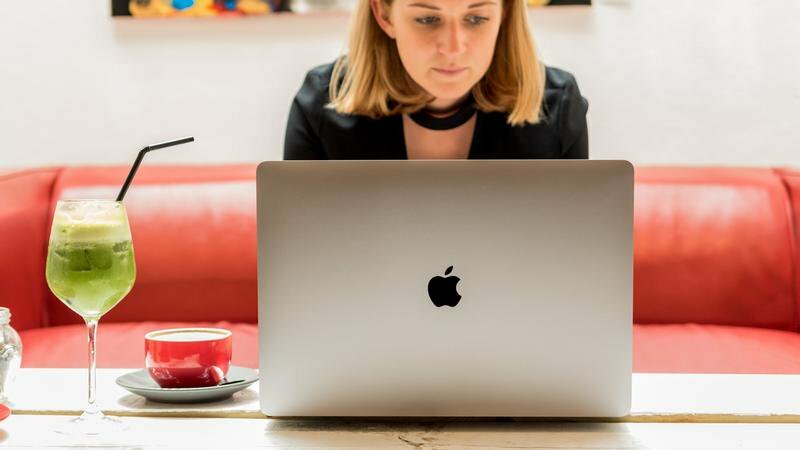 Apple has only just updated the MacBook Pro line, announcing at WWDC 2017 that its Pro laptops have been upgraded to faster Kaby Lake processors – a refresh coming just eight months after the launch of the Touch Bar MacBook Pro in October 2016. But not everyone is happy with the update. Many fans had been hoping that the RAM cap would be lifted to 32GB, and there were also rumours of an Apple-designed chip to improve low-power performance mode, which did not materialise. In this article, which will be regularly updated, we examine some of the rumours about the 2018 MacBook Pro. Looks-wise we’d be very surprised if Apple made any significant departures from the new look unveiled in 2016. However, it’s possible Apple may tinker with the colour options. The MacBook Pro series currently comes in two colour finishes: silver and Space Grey, while the MacBook series is available in Gold and Rose Gold as well. Is the MacBook Pro ever likely to adopt the gold colour? It’s a possibility. But our prediction is that Apple will continue to offer gold as an option on its consumer-focused laptops, while keeping the more business-like silver and grey for the professional machines. The current MacBook Pro models have impressive screens: 2880 x 1800 on the 15.4in model, and 2560×1600 on the 13.3in one (not 4K as we previously reported – thanks to the commenter who pointed this out). But this is still a few pixels less than some of the competition. In their tests Dell’s Precision 5510 and the Wacom MobileStudio Pro could output 91 percent of the colours in the Adobe RGB. In the next version of the MacBook Pro we’d like to see an improvement here. Another desirable addition to the screen would be touchscreen capabilities, something much of the competition also shares. While Apple’s late CEO Steve Jobs said that he felt that touch screens were a bad idea (because they would make your arm ache) there is some value in being able to touch a screen rather than use a mouse or track pad when you are in cramped conditions, such as those in which our colleague on Digital Arts wrote his review. Apple may have a solution to the touch screen wishes in mind. Apparently the company is looking at hooking an iPad Pro up to a Mac to use it as a Cintiq-like device, according to OSnews. As we said above, there is expectation that the next generation of MacBook Pro will offer 32GB RAM at the high-end. In the future, Apple could move away from Intel chips and look at what’s on offer from AMD. According to an Archtosh report, AMD has launched RYZEN 7 CPUs that “promise more computing muscle per watt than Intel” and, according to a report the new AMD RYZEN 7 1800X just set a new world record score for Cinebench, a respected CPU performance benchmark. That report states that the new RYZEN 7 chip lineup roughly competes with Intel’s i7 line including the i7-6900K, i7-6800K, and i7-7700K.